When buying a property, location is of utmost importance. 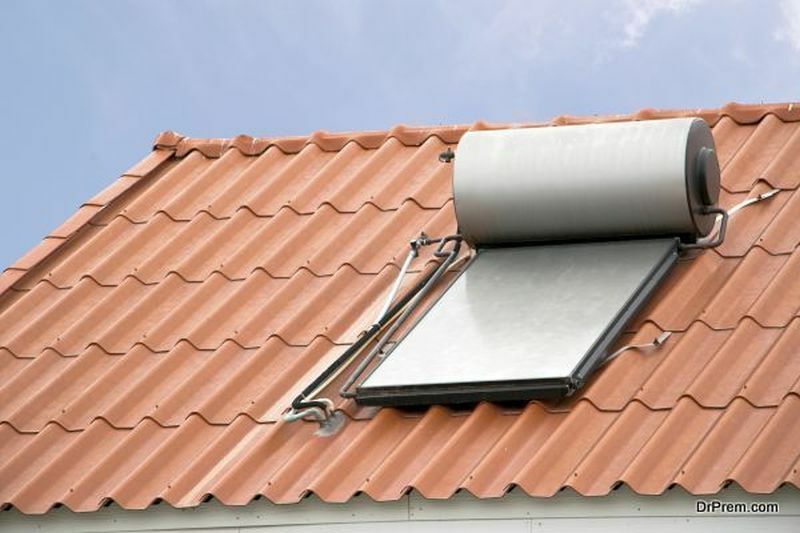 It’s best to avoid building a west facing home, as this will reduce sun exposure and keep your home cool. Try to avoid locations which are prone to earthquakes, floods or hurricane. Also,you should check whether grocery shops are nearby or within walking or cycling distance or if there is public transportation available. This will help in reducing the use of your own vehicle, thus reducing fuel consumption. A smaller size house is easier to maintain and would have much low impact on the environment than a bigger house, as it will cost much less to heat and cool. You could conserve water by installing low flow faucets, showerheads, and toilets. They can help to cut down on the water bill and make your house eco-friendly. You could buy washing machines and dish washers which use less water but do not compromise on cleaning. Check for the Energy Star label on appliance before buying. The energy efficient rating given by helps to know the energy saving a particular product offers. Most customers are aware of this energy star label and look for it before buying any appliance, and more and more manufacturers are trying to produce goods which can comply with the Energy Star requirements. While building a green home, you could use recycled, reused or renewable materials, like reclaimed lumber, recycled plastic, strawboards, wheatboards, cement boards etc. 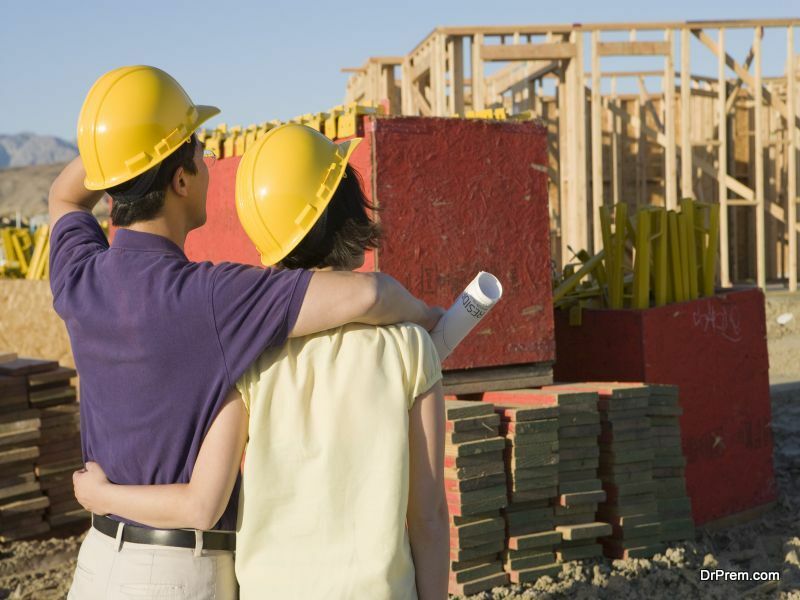 You could find out if your community has cooperatives that trade in construction material. Each part of your home like the roof, cabinets, insulation, flooring can be constructed using eco-friendly materials. Linoleum, recycled glass, cork and bamboo are some renewable materials which can be used efficiently in building your green home. In building a green home, insulation is one of the most vital things that you must take care of. Make sure that there are no gaps in the fittings as air leaks from doors, windows and duct work is the major cause of heat loss. This leads to cooling and heating loss of your interiors, as the improper insulation causes energy loss. Building your green home gives you a chance to harness the power of natural elements like the sun and the earth. Solar panels can be installed to provide a source of renewable energy for your home. If you have excess solar energy, you can supply it to the utility company. And the government gives incentives, grants and tax breaks to those who desire to use solar energy in their homes. Geothermal energy is another renewable energy which provides unlimited energy. As it does not depend on the sun, and is drawn from the earth, you get a continuous source of natural energy from the earth. Rainwater harvesting systems are a great way to make use of collected rainwater for your home needs, especially for sprinkler systems and toilets. Tankless water heating systems save a lot of space and energy as they heat only the amount of water that you require at one time. Led and CFL lights cost more than incandescent bulbs but use much less energy so energy is conserved and your electricity bill will also be low. If you buy products marked “low VOC”, you would be reducing the toxic vapors in your home and lower environmental damage. An eco-friendly house can be constructed using recycled materials and renewable energy sources, leading to the reduction of your carbon footprint. ← Can Humans Rely On Technology to Save the Environment?